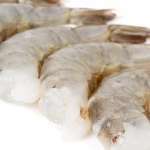 Get your fresh new england shrimps and live fish only from us. 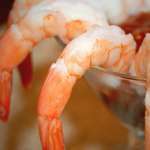 Straight from the waters of Maine to your dining table. Call today and order yours online 24/7.